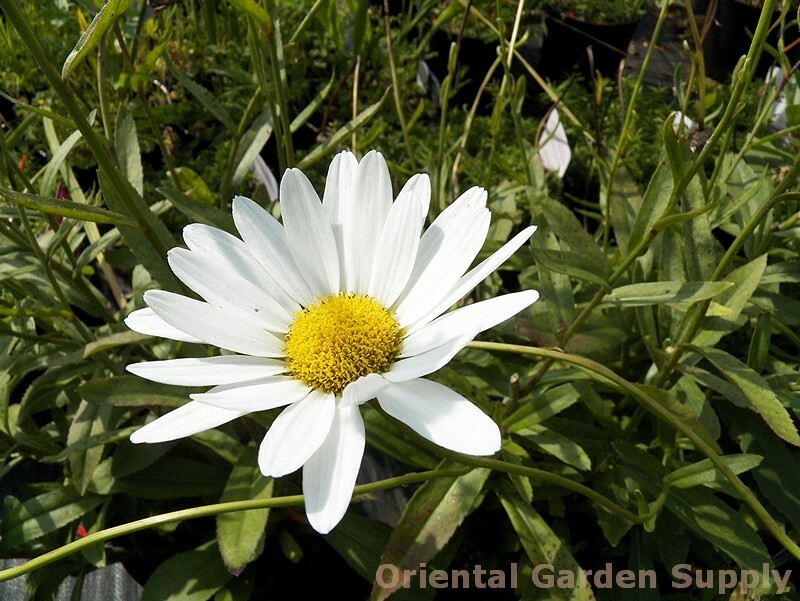 Product Information : Especially large flowers with yellow centers on 3-4' sturdy stems. Long blooming, makes a good cut flower. Mature Size : 36-42" x 18-24"